We recently highlighted a fundamental problem recognized to confound algorithmic optimization, namely, conflating the objective with the objective function. Even when the former is well defined, the latter may not be obvious, e.g., in learning a strategy to navigate a maze to find a goal (objective), an effective objective function to evaluate strategies may not be a simple function of the distance to the objective. We proposed to automate the means by which a good objective function may be discovered—a proposal reified herein. 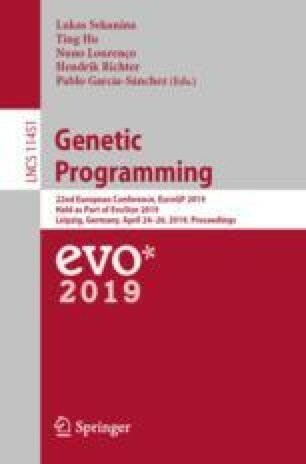 We present Solution And Fitness Evolution (SAFE), a commensalistic coevolutionary algorithm that maintains two coevolving populations: a population of candidate solutions and a population of candidate objective functions. As proof of principle of this concept, we show that SAFE successfully evolves not only solutions within a robotic maze domain, but also the objective functions needed to measure solution quality during evolution. This work was supported by National Institutes of Health (USA) grants AI116794, LM010098, and LM012601.